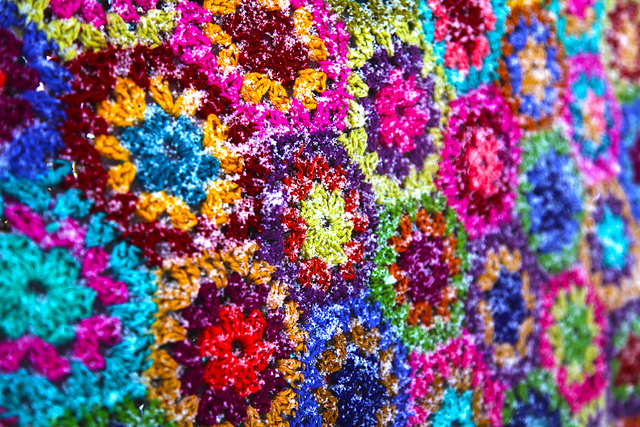 Who loves colorful blankets? I have something for you. 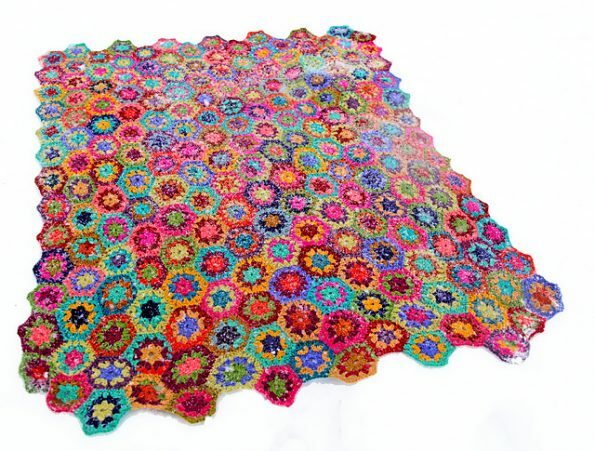 Scrappy Hexagon Blanket Free Crochet Pattern is here.